Who’s ready to try on some hair demo’s!?!? I’m so excited!! 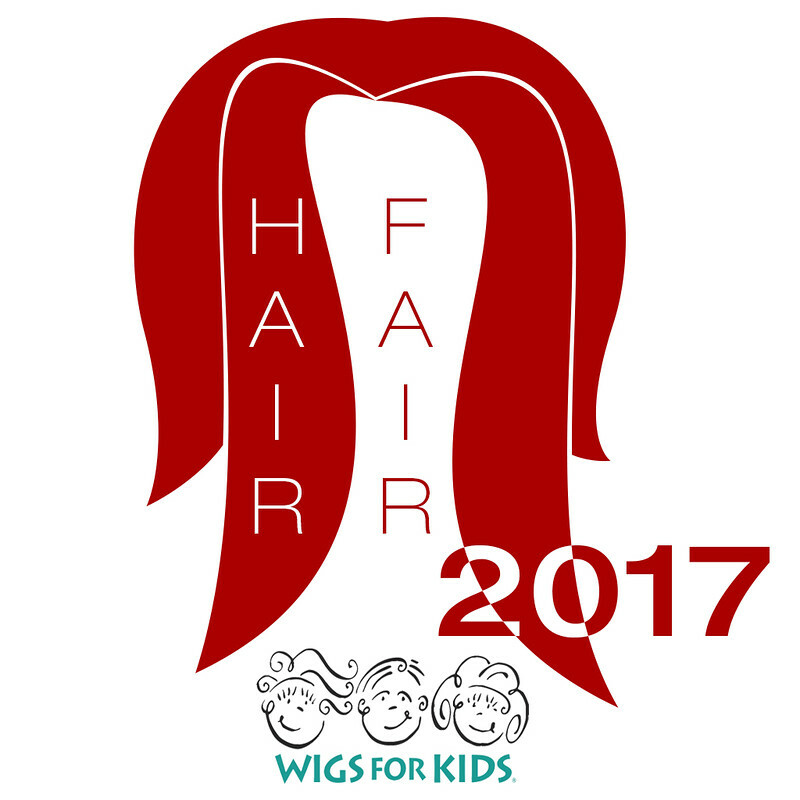 It is that time of year again, Hair Fair 2017 starts this Saturday 1at July. Demos will be sent out in our Demo group on the 30th June (friday) you will be able to try all the Hair Fair styles before the event opens, so that you do not have to deal with lag of trying styles on at the event. Grab some friends, try on all the styles, make your list and you will be able to shop, fast and efficiently. 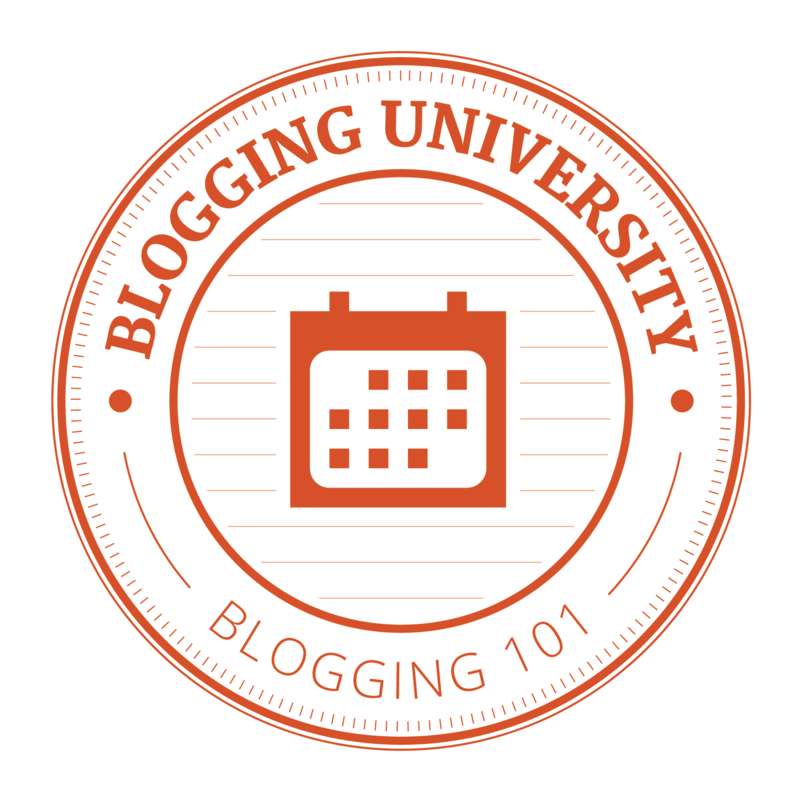 Discover stores that are new to you, and have fun with family and friends in your own little Demo parties.